Cut the pork belly to about 2 x 2 inches in size, like the size of a mahjong. 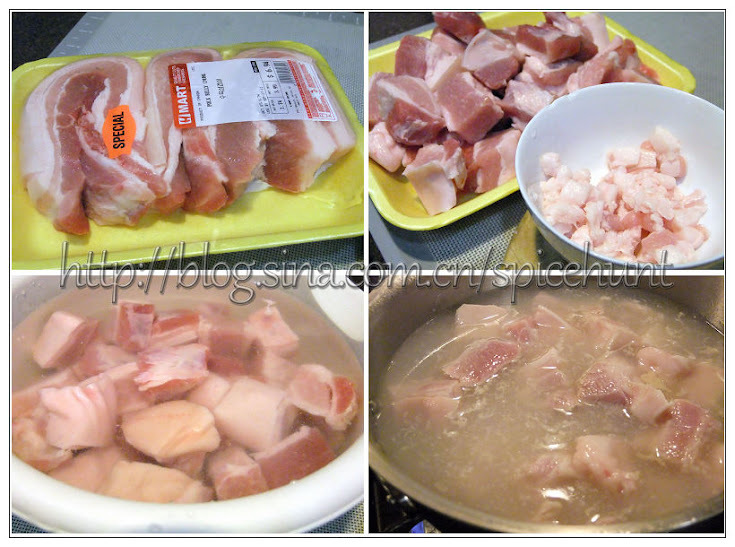 Soak the pork in cold water for a bout 10 minutes, when the water turned pinkish in color, clean it well and put it in a pot of boiling water to blanch the pork pieces, wash and clean the blanched pork again. Drain and set aside. Heat up a cooking wok, add the pork pieces at medium high heat, keep stirring every now and then until grease start releasing and the pork become a little brownish on the surface. Dish out a little oil released by the pork from the wok, in a heavy bottomed cookware, add the ginger slices, garlic, Sichuan pepper, star anise and spring onion stir until fragrant. Add rock sugar into wok where the pork was being cooked, quickly sprinkle about 1-2 tbsp of water, the rock sugar will dissolved and caramelized quite instantly, just quickly stir the pork well, and make sure all pieces are lightly coated with the caramel. 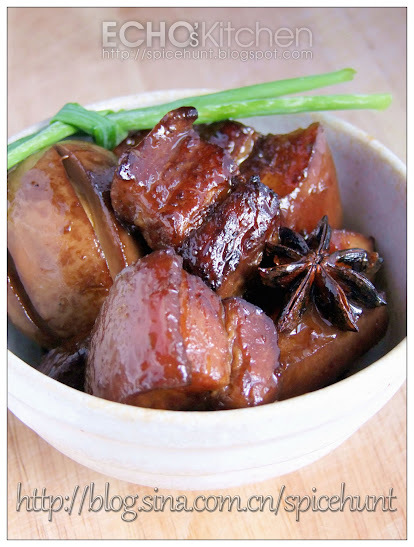 This is a simple way to coat the pork with caramel and give beautiful color to the braised pork. Add the pork pieces to the heavy bottomed cookware with the spices we prepared just now, add cooking wine and boiling water to submerged the pork pieces. Make sure you use boiling water, it will greatly reduced the cooking time and give good texture and shape to the pork later. Add dark and light soy sauce now, at medium low heat, braise the pork for 1.5 -2 hours, add hard boiled eggs in between. 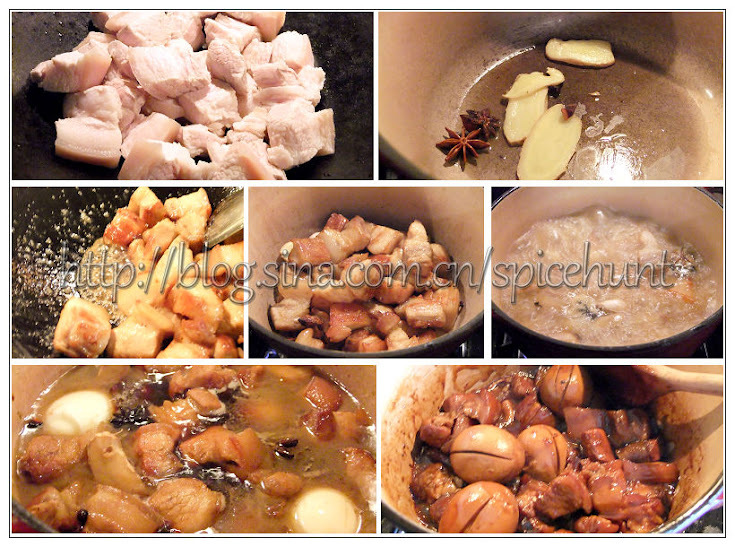 When the pork become soft and could easily poke a fork into it, season with salt. Increase heat to reduce the gravy to the consistency of your liking. You should still have a few tablespoonful of gravy when you turn off the heat the gravy will thickened further even though the heat is off. 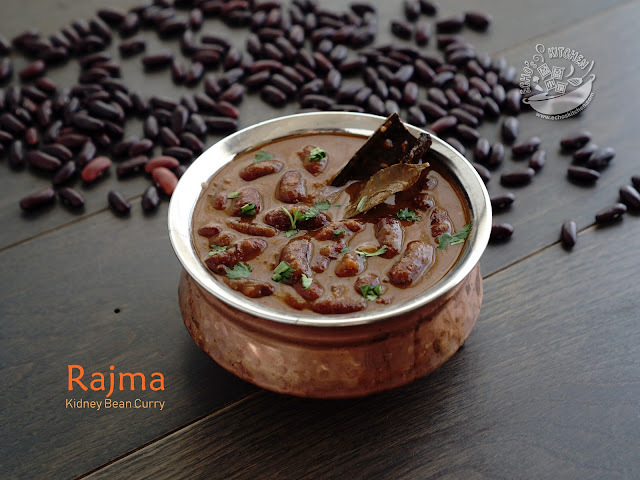 It is best serve with steamed rice or noodle! 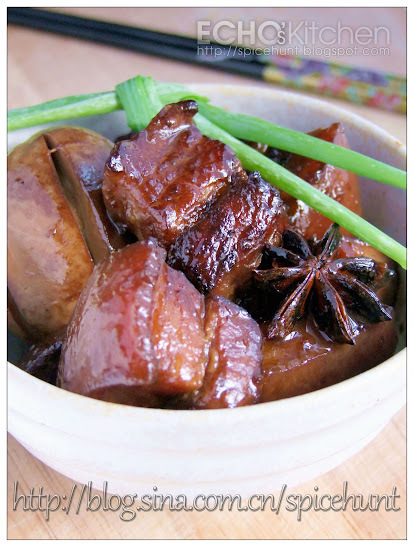 Hi Echo, Do u have "Tung Poh" Meat recipe. I have been craving for it. Can you please post the recipe, Thank you. Michelle, I will try to make a recipe soon.